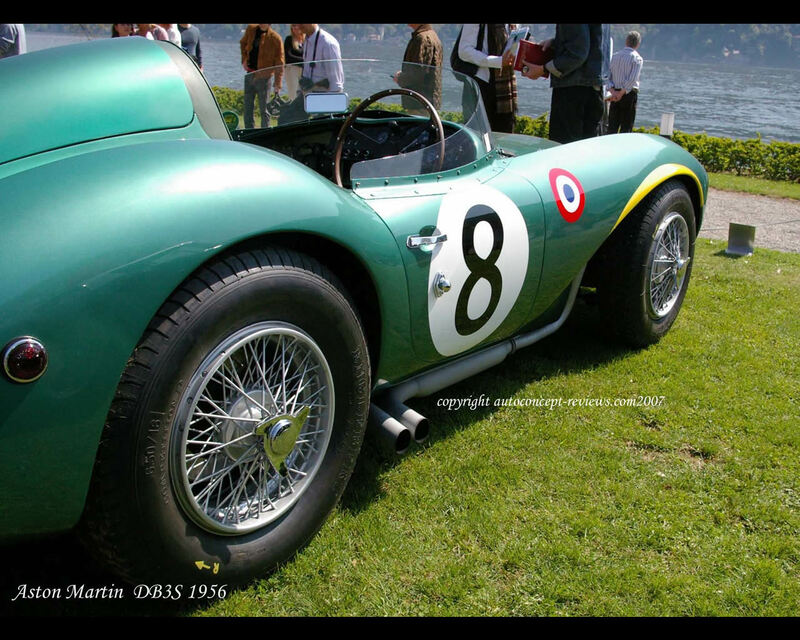 The Aston Martin DB3S was developed based on the DB3; the Aston Martin DB3S was designed to be used on the road as well as on racing tracks . Several cars were part of a factory team while others were sold to private racing teams. The light blue version shown in these pictures is a typical example of a client's car. 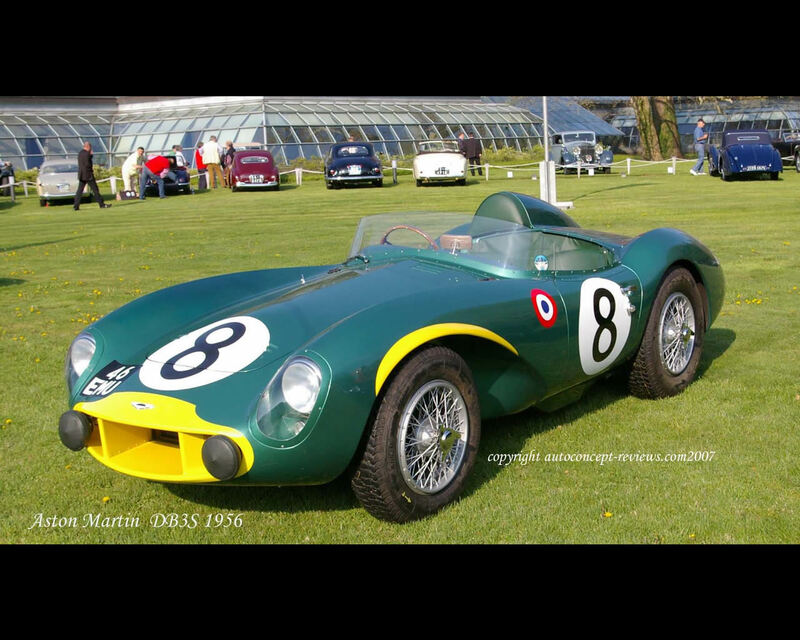 This Aston Martin DB3S was delivered new on February 13th of 1956 to Jean Kerguen, a French privateer who lived in French North Africa. 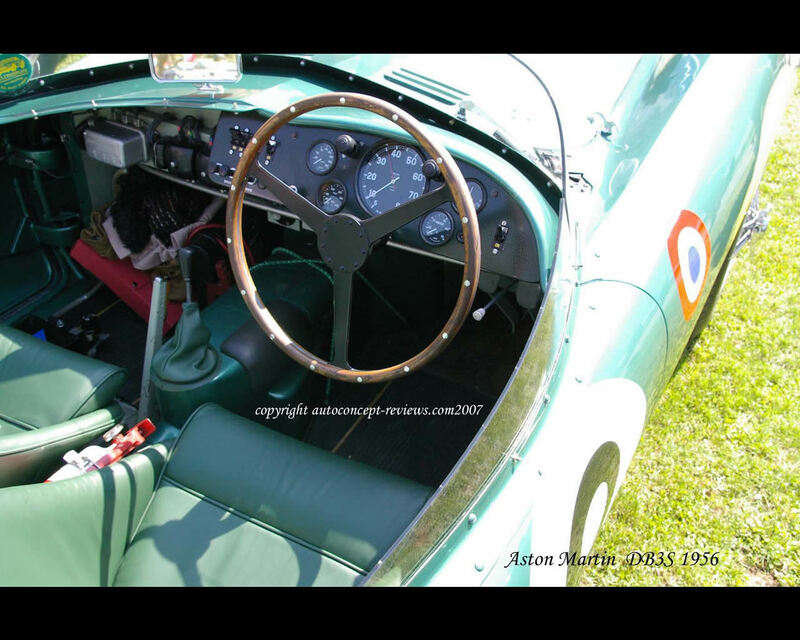 The car was ordered in "French blue" and immediately prepared for the Agadir GP. On February 25th, Kerguen finished 6th in this race. 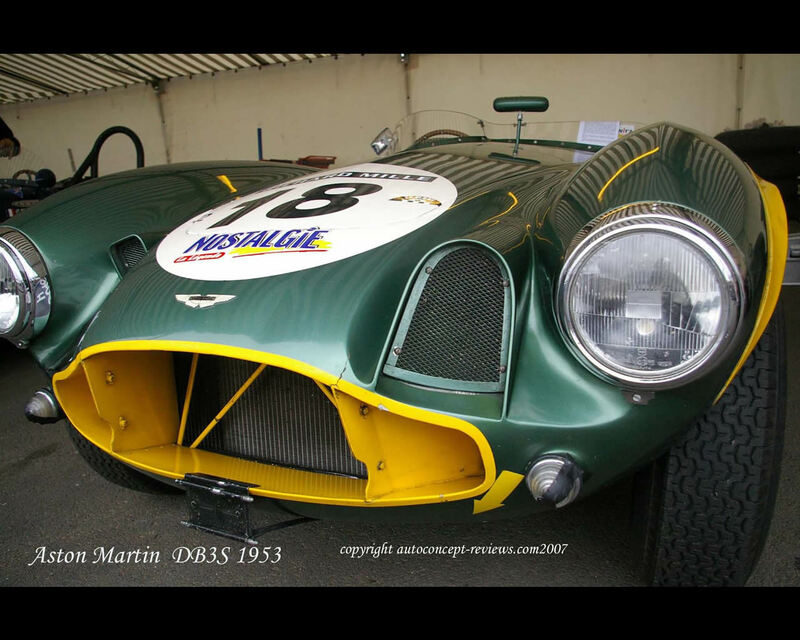 In 1957 24 Hours of Le Mans, Kerguen and Colas successfully entered DB3S-117 and finished 11th overall and 1st in its Class.